Purchase Do not enter: this is my personal space. Do Not Enter: This is My Personal Space. 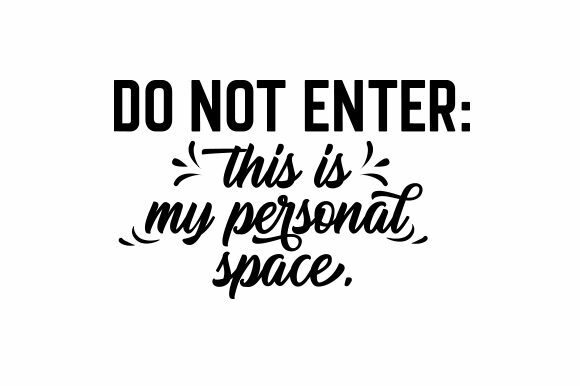 Home / Crafts / Quotes / Do not enter: this is my personal space.